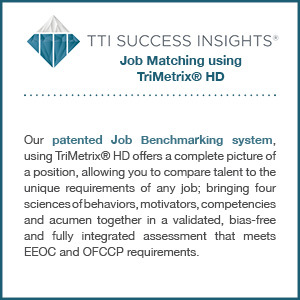 When companies need to hire talent that will exceed performance standards, they rely on the broad range of reliable, validated, accurate and multi-language (41) TTI Success Insights assessments (TTI SI) offered in 90 countries. 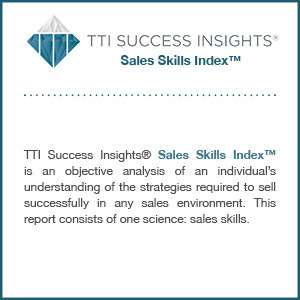 When executives need to develop the best talent, they use TTI SI assessments to connect with, understand, and coach the talent in their organizations. 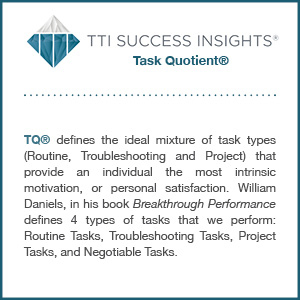 Using TTI SI assessments puts you in the best position to resolve talent conflicts, grow and develop talent, and meet organizational productivity targets. 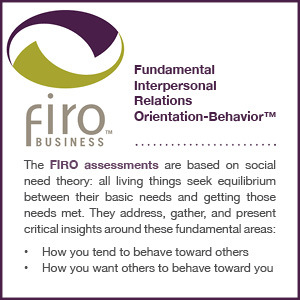 Let us help you decide which set of assessments will help you in your quest to understand, manage, and develop people. 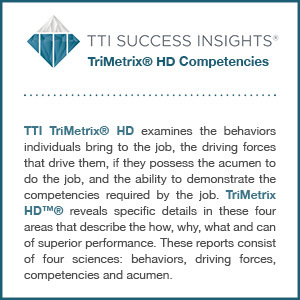 When talent benefits from feedback to increase self-awareness, this multi-rater assessment gives your talent insight tailored to your organization’s measurements needed to be coached and developed for high performance. Researched and developed by a team of PhDs, this highly researched and evidence-based 360 comes with individualized developmental suggestions with links to websites for readings and courses. Can also be used as part of an annual review and performance appraisal process to measure employee performance. This assessment measures the three basic elements of all human interactions – inclusion, control, and affection. 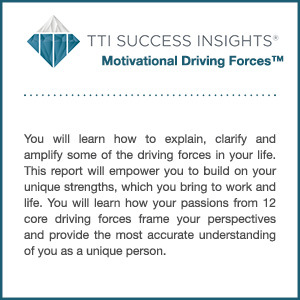 Examine the power struggles within teams, understand why some members feel left out and why others want to remain distant, and understand why some members tend to share essential information while others appear to be tight-lipped. Assessments have become indispensable in business in the 21st Century. All the top Fortune 500 companies use them in one form or another. Why? Because knowing who you are hiring or who you are working with is critical to high performance. 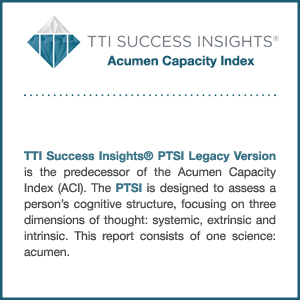 Assessments give insight into the behavioral preferences, motivators, thinking and decision filters, emotional capacities, and competencies of people including other areas of measurements. 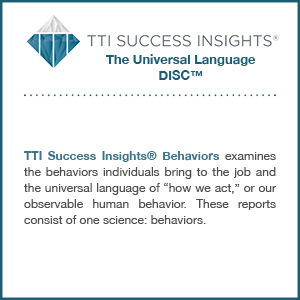 To learn more about your behavioral style and take a free DISC Behavioral Assessment email Assessments@MilestonesInc.com. 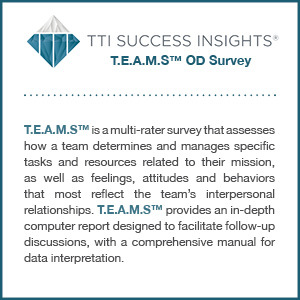 Assessments are a practical, time-saving tool to determine where to begin the most effective work to understand and develop your organization and people better. Our online assessments will give you invaluable information about individuals and the team. Use assessments to hire high-performing job candidates, develop potential top performers, improve communication and understanding to manage others, or to build effective teams. Assessments have become a practical time-saving, accurate, reliable, and EEOC-approved way to identify work-related aspects of people. Used by major companies and millions of people in over 90 countries. They are available in 40 different languages.